Did you know that mosquitoes spread harmful diseases such as Heartworm & Lyme Disease, that affect our four-legged friends? The first diagnosis of canine heartworm disease was over 100 years ago, and today is considered a major health concern for pets. According to the American Heartworm Society, approximately a million dogs and cats in the US are heartworm-positive. Findings from a 2009 article by the Washington Animal Rescue League, cited that there may be as many as 1,000 cases of heartworm per year in DC, Maryland and Virginia combined. Heartworm can be fatal, so it is important to take preventive measures and talk with your veterinarian about ways to keep your pet safe. 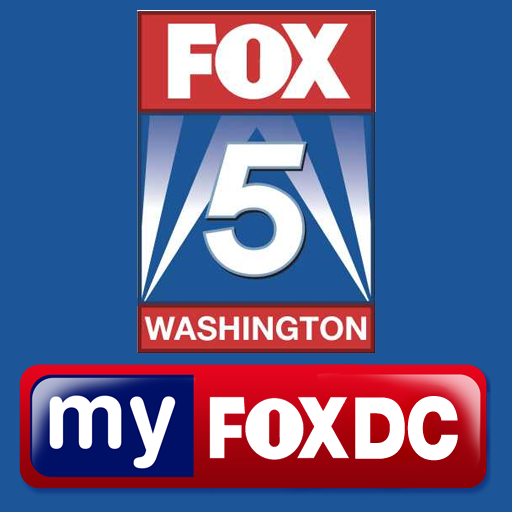 Our DC Mosquito Squad owner, Damien Sanchez, had the privilege of appearing on The Pet Show With Dr. Katy on News Channel 8, this past week to talk about mosquitoes. 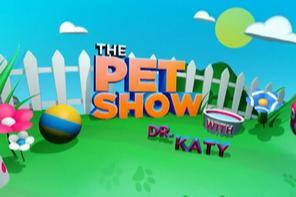 Dr. Katy J. Nelson is a local veterinarian, TV show host and Pawsitive Talk radio show host who is passionate about pets! We were thrilled for the opportunity to share ways that pet owners & DC residents can reduce the risks of mosquito-borne disease and reduce mosquitoes on their property. You can watch the show online on News Channel 8’s website. Thanks to Dr. Katy and the production team for inviting us to come on the show! I was just reading the Business Insider on top franchising trends for 2012 and was pleasantly surprised to see a Mosquito Squad mentioned. If your reading this and have been thinking of starting a business, Mosquito Squad might be a very good fit. It’s an exciting opportunity for anyone willing to work hard, learn and be their own boss. Earlier this month I was told that to date, the largest training class of new franchisees just completed, so locations are selling fast. So congratulations to the guys and gals down in Richmond on their success. Anyhow, if your interested in pursuing a franchise feel free to call my office 571-830-8002 and I would be happy to answer some questions and put you in touch with the franchise. 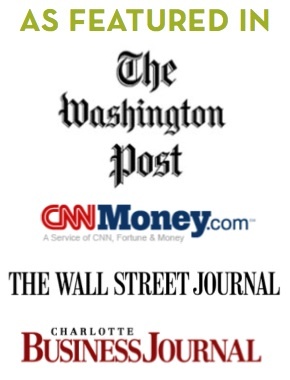 Mosquito Squad, the company that helps you eliminate mosquitoes and ticks from your backyard, outdoor living space, outdoor event venue or commercial property area, was featured in the Washington Post’s Home & Design section today, Thursday August 13, 2009. Two franchises here in the DC Metropolitan area were featured: Damien Sanchez of Mosquito Squad of Greater Washington, DC (covers MD, DC and VA inside the Beltway) and co-owners Michael Nevarr & Patrick Harders of Mosquito Squad of Northern Virginia (covers Northern VA outside the Beltway). Holly and Steve Hartell moved to a 1940s Alexandria farmhouse so their two daughters and dog Grady could have a big corner lot to play in. But daughter Nellie, 5, kept getting attacked by Asian tiger mosquitoes, out for blood even during daylight hours. August is peak mosquito season in the Washington area. Lighting a citronella candle and praying, or tucking a dryer sheet inside a bra (an urban-legend mosquito repellent) aren’t enough for a growing number of local households. Many families are tired of having to spritz their legs with DEET every time they go out to get the newspaper. Some, like the Hartells, are bringing out the big guns. Two weeks ago on Northern Virginia’s local FCAC channel 10 network, the popular horticutural show “Gardening News & Views With Dr. John” featured Patrick Harders of Mosquito Squad as a special guest. Patrick had the opportunity to discuss what outdoor enthusiasts can do to protect their property and family from the nuisance and dangers of mosquitoes and ticks. See clips from the show on the YouTube video below. This was just released today, just thought I would share it with all the readers. Mosquito Squad, the Mosquito and Tick Exterminator, Receives National Association’s Support, on the web at http://www.natcaplyme.org/index.php Richmond, Virginia (PRWEB) May 19, 2009 — Mosquito Squad, America’s leading mosquito and tick control franchise, received the endorsement of the National Capital Lyme & Tick-Borne Disease Association (NatCapLyme). Roughly 20,000 new Lyme infections are reported to the Centers for Disease Control (CDC) each year. Lyme disease is primarily transmitted by deer ticks and can manifest itself in many debilitating ways including Bells palsy, fever, rash, joint pain, neurological and heart irregularities. The NatCapLyme aims to increase awareness of Lyme disease and other tick-borne illnesses by offering information and support to patients suffering from Lyme, and the general public alike. One way to decrease your exposure to tick bites is to have a pesticide professionally applied to your yard. Mosquito Squad protects people and pets (and allows them to enjoy the outdoors safely) by administering an environmentally effective spray that keeps properties free of pests. NatCapLyme supports Mosquito Squad’s effort to control ticks and other insects that could transmit diseases. Mosquito Squad offers a proven, effective way to control mosquitoes and other insects within the perimeter of your property. Part of Outdoor Living Brands’ franchise company based in Richmond, VA, Mosquito Squad keeps families, residences, and special events insect-free by applying a proven and approved barrier spray around a property, killing the harmful pests within it. 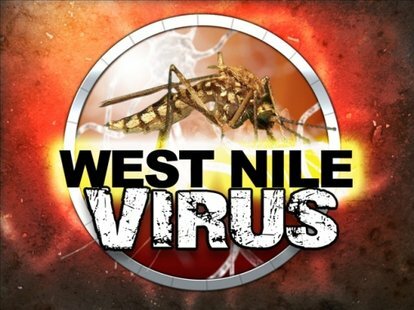 For more information, visit www.MosquitoSquad.com.